Who needs flood insurance? Everyone. 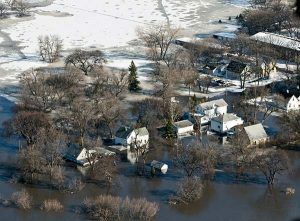 Flooding can be a financial and an emotionally devastating event. 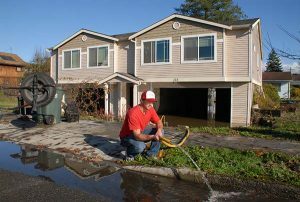 Flood coverage is not covered under your standard homeowner, farm owner or dwelling fire policy. Heavy winter snow years in Montana, brings heavy concern for spring flooding. While we all hope the snow melts slowly, Mother Nature may have another plan. Call us today for a free quote on what Flood Insurance would cost on your property. Mutual Members may qualify for additional savings! *Policies at the time of purchase can have up to a 30-day waiting period.